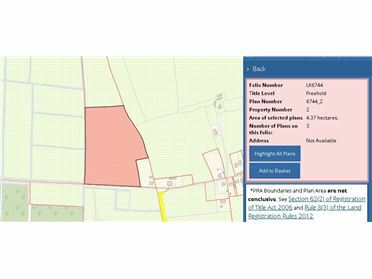 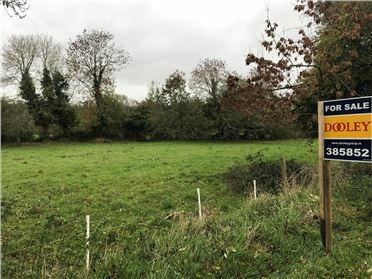 0.50 Acre site being sold subject to planning permission, also may be sold as a larger site. 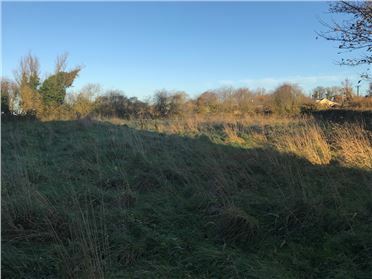 The site boasts lovely views to the South. 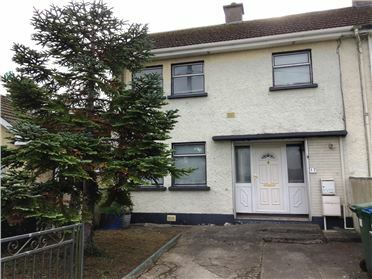 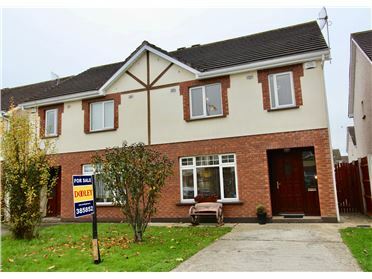 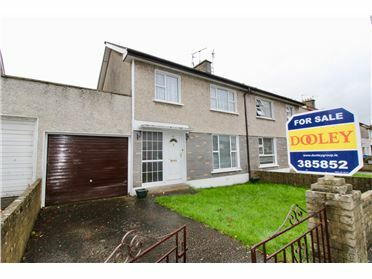 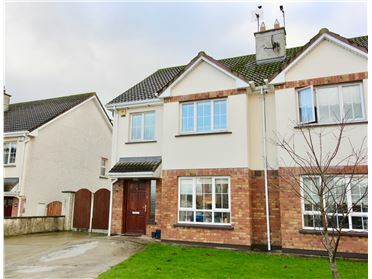 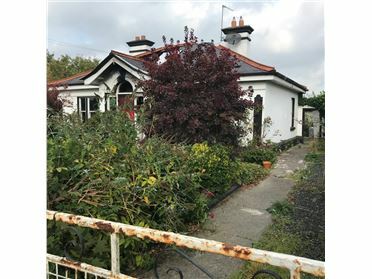 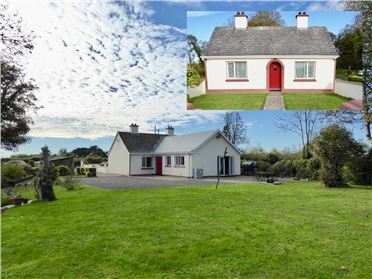 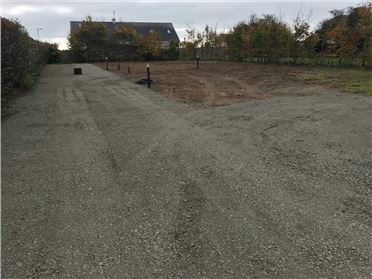 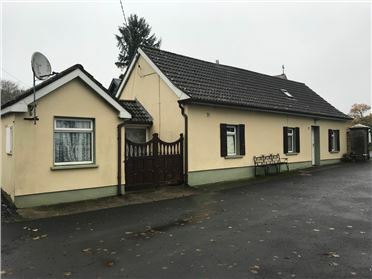 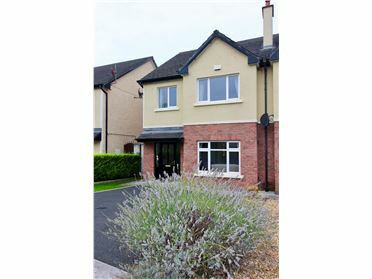 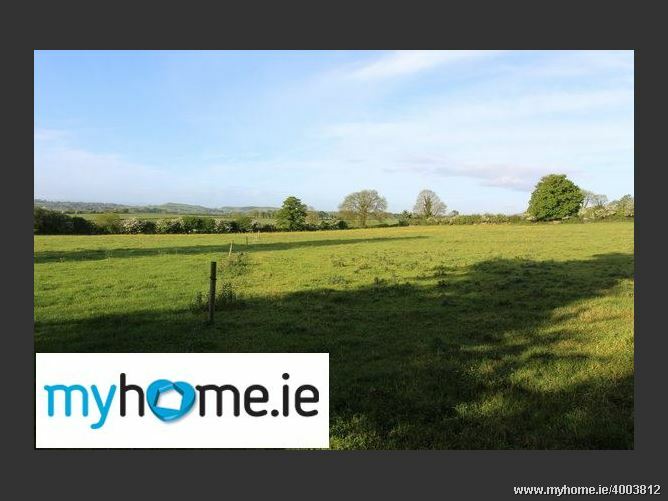 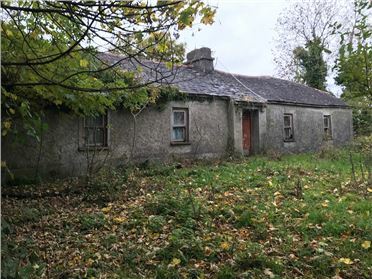 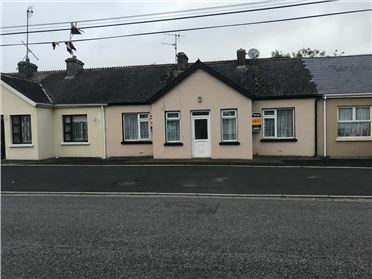 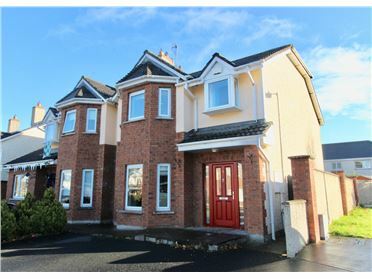 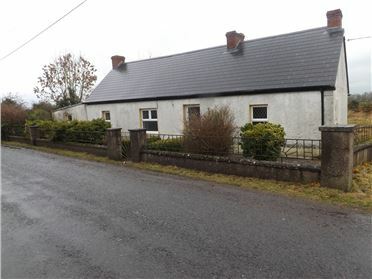 Located 100 yards from Ballybricken Church, in close proximity to Caherelly primary school and crÃ¨che, circa 10 minutes from Ballyneety and 20 minutes from Limerick City.